Lust, greed, pride, arrogance… We are facing the same kind of moral decline that was the ruin of countless cultures before us. In a world full of immorality, how do we take the first steps toward change? Every temptation begins with a thought. There has never been a more difficult time to resist temptations of all kinds. 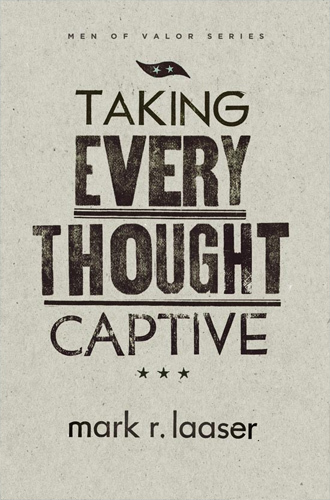 Taking your thoughts captive is essential in today’s world; the mind can be either evil, according to the ways of the world, or good, as it is transformed into God’s will. 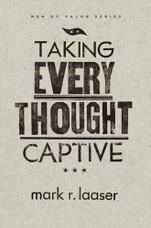 In Taking Every Thought Captive, you are invited on a journey of restoration, obedience and accountability. Learn what obedience to Christ really is and how to incorporate it into our own lives.